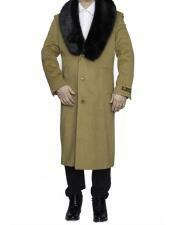 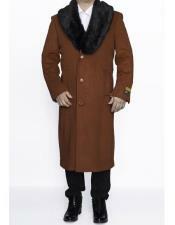 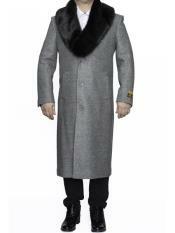 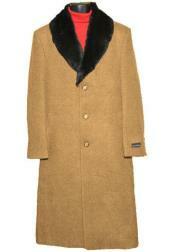 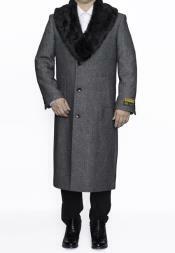 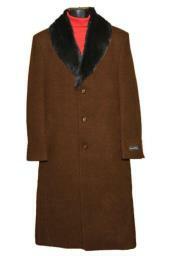 Overcoats are one among the most essential clothing collections that helps men to create a complete wardrobe set. 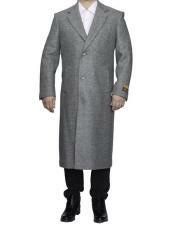 Any kind of sturdy overcoats that are tough and durable are the right choice especially for guys who choose to get unique stuffs. 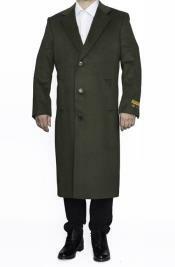 On the other hand, Big and Tall overcoat is something that is hard to find as retailer don't have good collection of overcoats in big and tall sizes. Corduroy, leather, faux fur, wool are probably some of the most preferred materials men want to fashion for outdoor jackets, coats, jeans, slacks and trousers if they aim for something that looks rich and can fight cold at the same time. 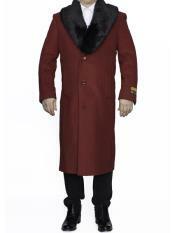 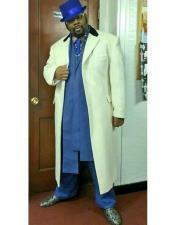 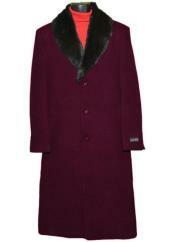 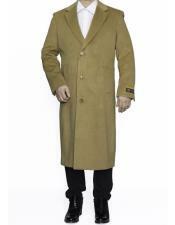 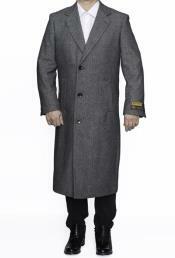 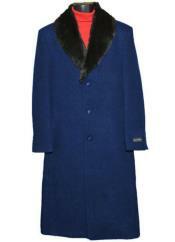 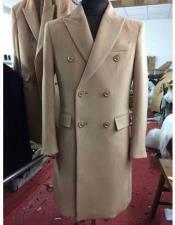 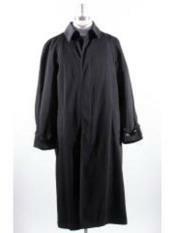 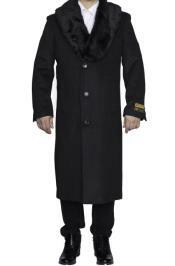 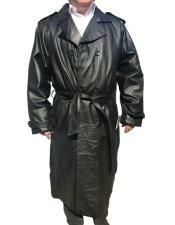 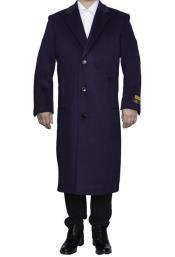 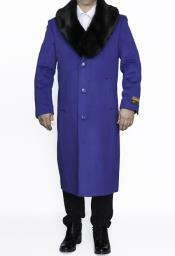 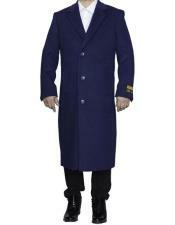 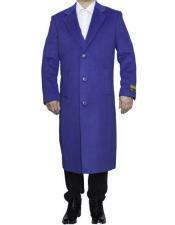 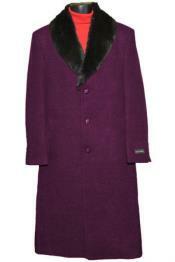 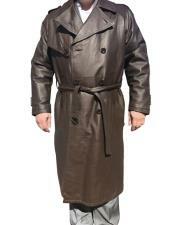 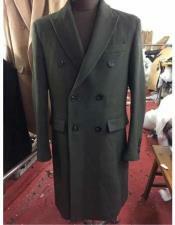 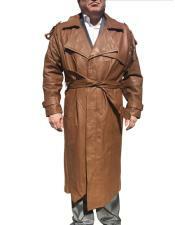 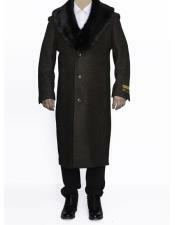 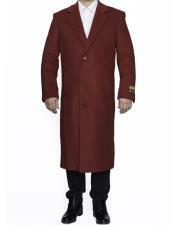 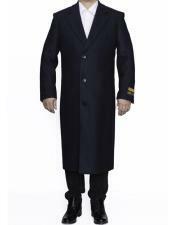 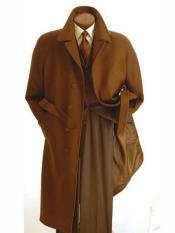 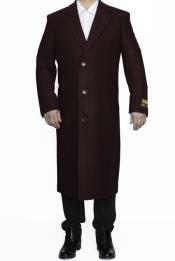 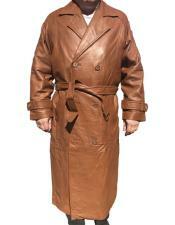 Take a look at our big and tall overcoat that are available in a multitude of fashion, sizes and price range. 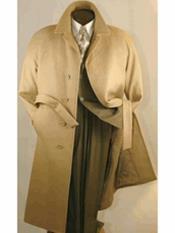 The fabric types that we have are available in many types that are differentiated by the weaving techniques or colors that are being used to make these durable overcoats. 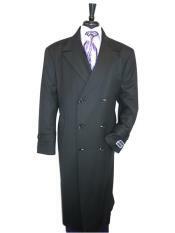 This is one of the best smart looking overcoat collections with overcoats that feels good to touch looks great when worn. 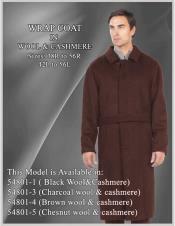 Enjoy shopping with us and have endless choices for a price that you can afford easily.